Ancient sacred sites, rugged coastlines, historic coves and picturesque villages define Cornwall and our itinerary takes us to many of these locations. The emphasis is on being part of a small group of like-minded photographers who want to learn and improve their existing skills with a good measure of added fun. 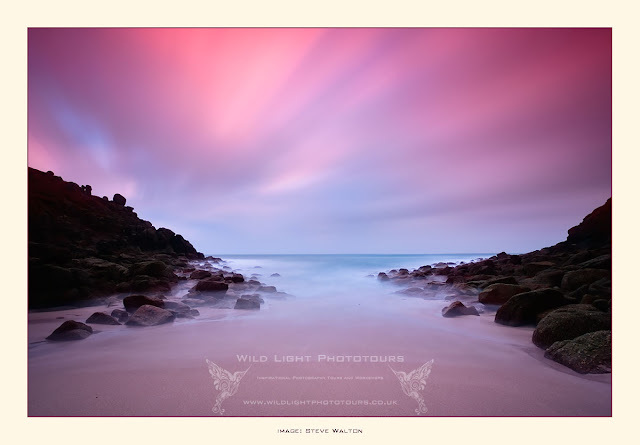 Please click here for details of our Wild Light Photography Workshop in Cornwall in April 2017. Please contact me to secure your place, numbers are strictly limited and we are booking now! Near Lamorna Cove, Cornwall January 2016.